Do you want to reign in your spending and take control of your family’s finances? Here are six steps to implementing, and sticking to, a responsible budget for your family. Before you can begin looking for ways to improve your current financial situation, it will help to have as accurate a picture of what your financial status is right now. When you are doing your accounting for this part of the process, make sure that you carefully consider all your income and outgoings. It might help to refer to bank statements to do this. If you are struggling with this part of the process, try taking a week or two to record all the money you spend and all the money you make. If you do this for a month or two, this should give you a pretty good idea of your situation. Remember that your expenses might fluctuate throughout the year. The key to making more fiscally responsible purchasing decisions lies in being able to separate the purchases that you want to make, from those that you need to make. The things you need include things like rent and other bills, which are more or less fixed, and things like food and toiletries. This second category of items are things that you need but which can also be a target for saving. You can try changing where you shop, or dropping the branded goods for generics, in order to keep the costs of essentials like food as low as possible. As well as the things you need, you also want to occasionally treat yourself to some of the things that you don’t need but do want. When you are putting your list of these items together, you should be looking out for the ones that you can live without, at least for a while. Remember, each of these things represents money that is being spent when it doesn’t need to be. Once you have assessed your current situation, and you have identified all the things that you need, and the things that you want, you are ready to put your budget together. Ideally, you should also be bringing together the information from the other parts of this process. It is important that when you are trying to save money, you set yourself goals which are realistic and achievable. 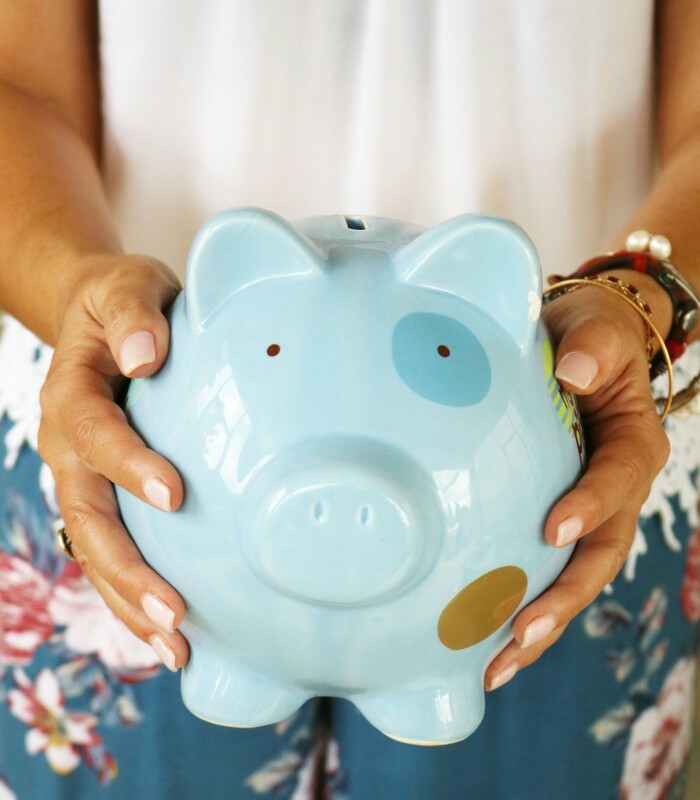 Try and get creative with the ways that you reduce your expenses. For example, now that summer is upon us, encourage your family to spend time outside rather than inside with the air conditioning on. Why not spruce up your patio with some furniture and outdoor products – you can read reviews on Hothomeair.com. When you and your family succeed in your budgetary goals, make sure that you reward and encourage one another. Devising a rewards system is a great and easy way of encouraging your kids to get just as involved as you. Putting together a budget make taking control of your finances a whole lot easier. In fact, without a budget, you are essentially flying blind. Putting a budget together is the easy part; the hard part is making it stick.